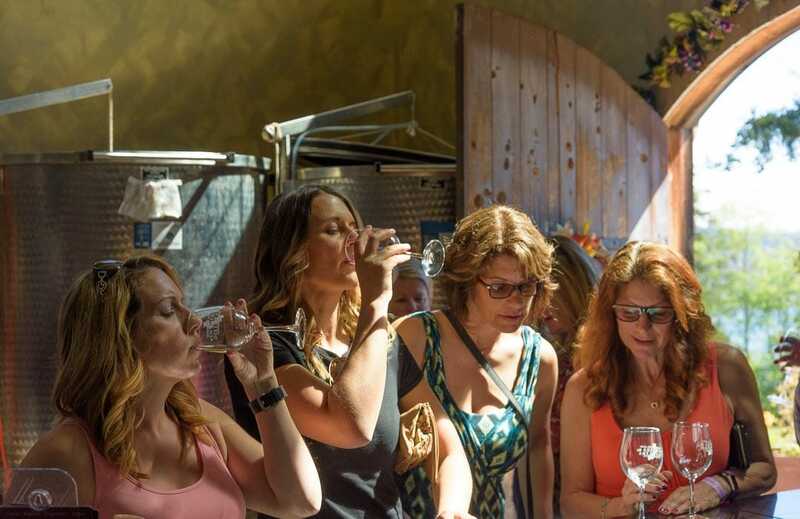 Once a year several local tasting rooms release some of their finest wines and spirits, and local food producers and growers create specially prepared bites for you to sample paired with them! The tour is self-guided, meaning you drive yourself from place to place. 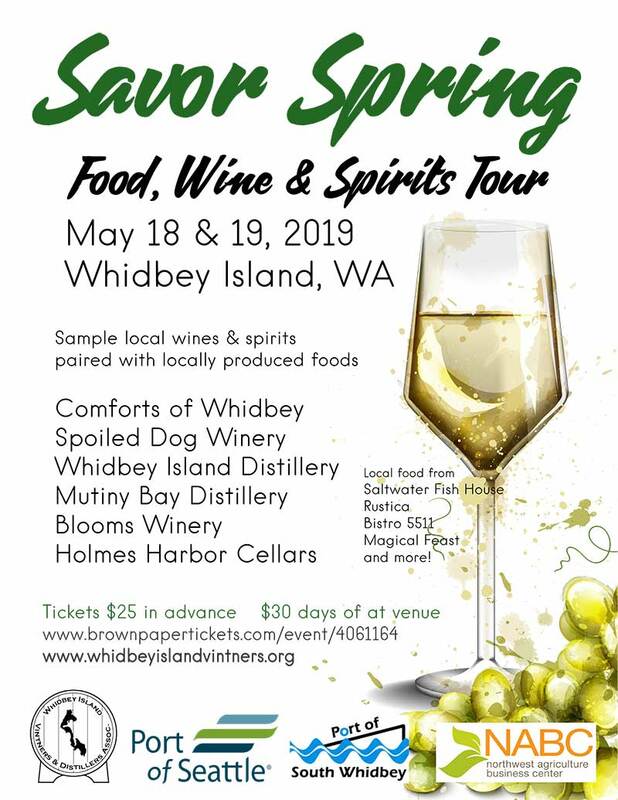 This gives you a chance to explore the island as well as sample wonderful wine and food. Each winery is a unique expression of the winemaking craft. And talking with the winemakers will give you a better understanding of how and why they “style” their wine.